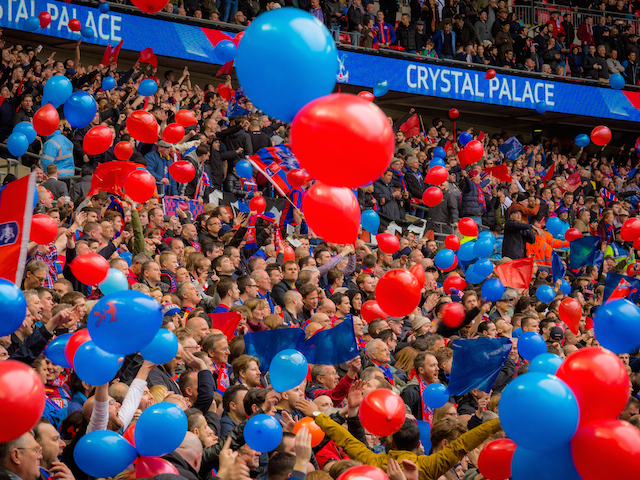 Crystal Palace fixtures Premier League 2018/19 revealed! The fixtures for the 2018/19 Premier League season are out! 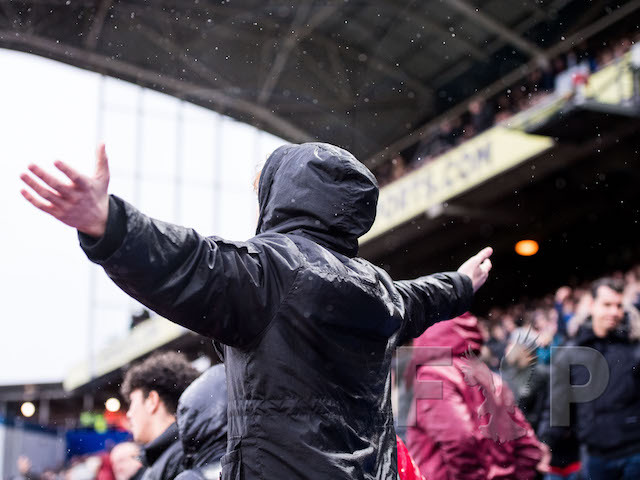 Palace have a fairly soft start to the season but play four of the big six in a row at the end of October. Roy Hodgson's men face two promoted sides over Christmans. Boxing Day sees the Eagles at home to Cardiff before hosting Chelsea three days later then travelling to Wolves on New Year's Day. 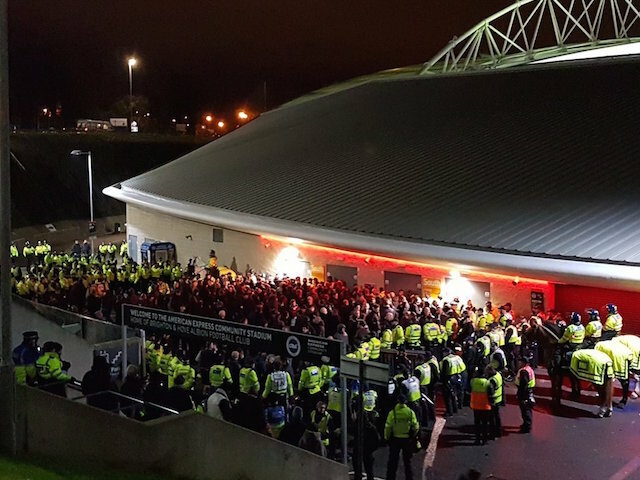 They finish the season playing Cardiff again, this time in Wales, before hosting Bournemouth on the final day of the season. Ah June, the month when transfer rumours start to hot up and everyone starts melting down over names that are missed out on. Don't you just love silly season? The pesky World Cup may well be getting all the limelight at the moment but that hasn't stopped Palace being linked with all sorts of names already. Let's just nip this one in the bud. It isn't going to happen. The 26-year-old Wilshere is out of contract this summer and looks set to leave Arsenal and has been heavily linked with a move to Palace. Primarily due to having worked with - and played some of his best football under - Roy Hodgson with England. 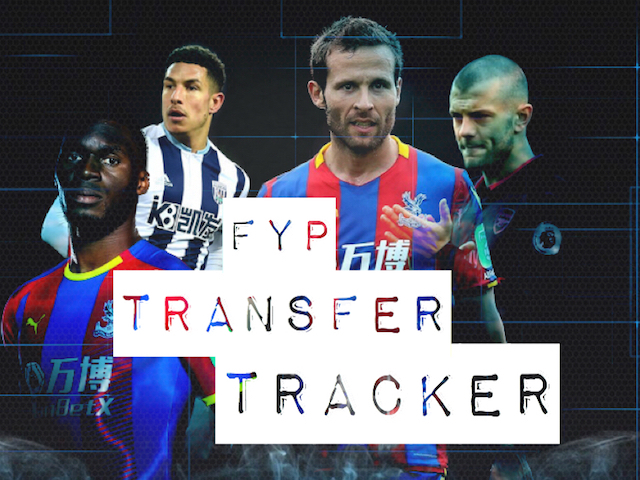 But there are so many factors that make this transfer nowhere near as straight-forward as many Palace fans think it is. He is reportedly demanding a £5m signing on fee and more wages than any other current Eagles player is on. He also has a chequered history of injuries and attitude problems. All that adds up to a huge gamble and it just doesn't feel like Palace will roll the dice. Probably more like it. The England international, who is on stand by for the World Cup this month, is very likely to leave West Brom after their relegation in May. 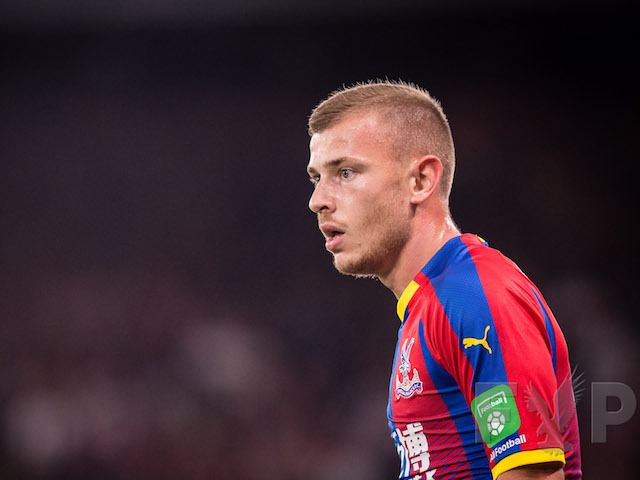 And Palace appear to be his destination with Roy Hodgson's men favourites to sign the 28-year-old midfielder, who also played for the Palace boss for the Three Lions; indeed he made his debut under Roy. But according to the Mirror, the Baggies are reluctant to sell their star midfielder. Of course they are, but they have been relegated so they probably aren't in a hugely strong position. Livermore is exactly the sort of signing you could see Hodgson making this summer. We make him highly likely to join. The 25-year-old Fulham right-back had been monitored by Palace, with Sporting Director Dougie Freedman having watched him on numerous occasions. He was a regular for the Cottagers in their promotion bid that ended with a playoff final win over Middlesbrough at Wembley last month. My Fulham supporting work colleague reckons he isn't actually that good, a world away from superstar left-back Ryan Sessegnon. But anyway, he signed for West Ham this week on a four-year deal and doesn't he look absolutely delighted to be there. NEXT! Depending on what happens over the next few months Palace will either need zero keepers for next season or at least two. 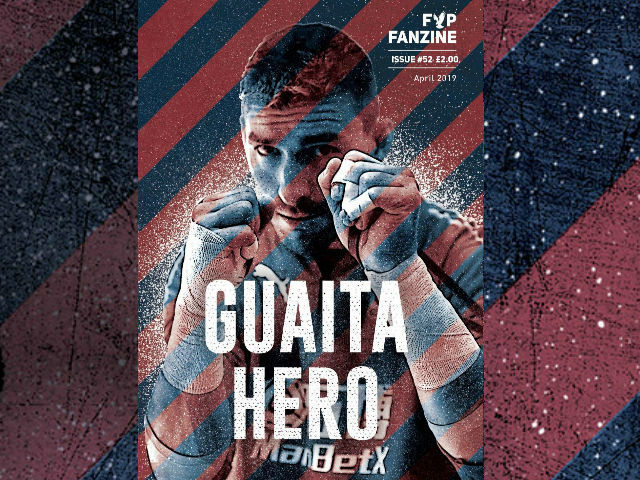 Vicente Guaita has already signed for the Eagles on a free from Getafe but Atletico Madrid are sniffing about and there are reports of a £17m bid incoming. It would be very Palace if we sold him without even arriving for pre-season training wouldn't it? And this week his agent was talking up a move to Fiorentina for some reason! Uh oh! Julian Speroni has also been offered a new deal, apparently, but hasn't agreed anything so could also leave this summer with his current deal having expired. So maybe Palace will need 19-year-old Alban Lafont, who has been tracked by Premier League sides before, with Arsene Wenger a fan while he was at Arsenal. Dutch side PSV Eindhoven also said to be interested in signing him and reports in France suggest that he is open to a move this summer, after three seasons in the first team with Ligue 1 club Toulouse. "I think the time has come for me to see something else," Lafont is quoted as saying in French publication L'Equipe. 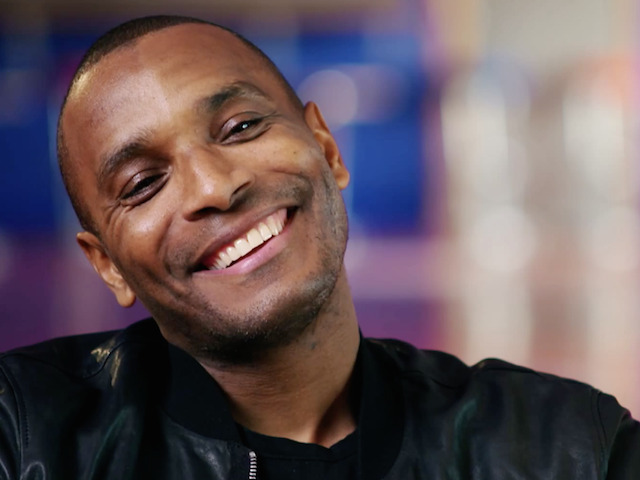 "I've had three seasons at TFC [Toulouse], three seasons where we fought to stay up. This season was mentally tough. I love my club and my supporters, the board, the managers and especially the president. "However, I have a feeling of stagnation. I need to see something else to simply go up a level." If he does move he really has nothing Toulouse does he? No YOU shut up! So let's forget Fredericks and move onto another right-back; Marseille's Hiroki Sakai. The Evening Standard is linking the 28-year-old Japanese international, who will be part of his country's squad for the World Cup this summer in Russia. With no.1 right-back target Fredericks having signed for West Ham and Joel Ward's contract ending this month, Roy Hodgson wants a back-up for Aaron Wan-Bissaka who, let's face it, has that spot nailed down for next season. According to the Evening Standard, Sakai has three years remaining on a £50,000-a-week deal at the French club and is thought to be happy there but it is believed they are willing to sanction his departure. Sevilla have scouted the Japan star, while AC Milan, Inter Milan and Napoli are among Italian sides monitoring the situation although it's thought he prefers a move to England. Whatever happens, Palace might want to get this one sorted before the World Cup in case he has a blinder. And if he does sign we'll have Sakho, Sako and Sakai, though, which in our view is more than enough reason to sign him. 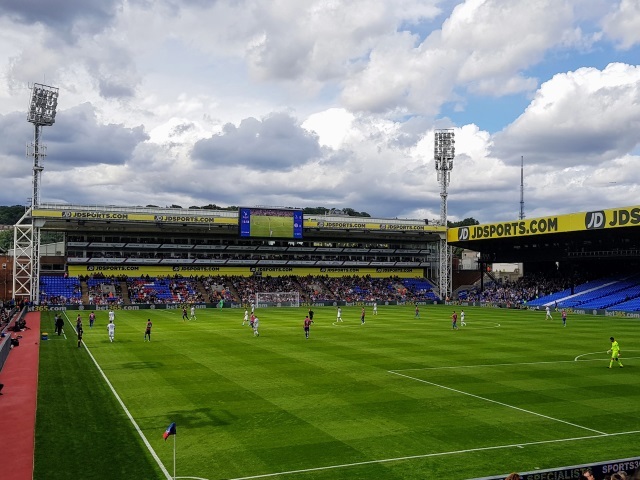 The big potential exit from Selhurst this summer; it really hasn't been a great season for Christian Benteke. He had a disastrous campaign where the goals just didn't flow and was disrupted twice by serious injuries. Then the blows kept on coming after he was omitted from Robert Martinez's Belgium squad for the World Cup. And he is the name most linked with a departure from Selhurst this summer and you can't blame the tabloids for this one. A striker who flopped last season seems like an easy target. 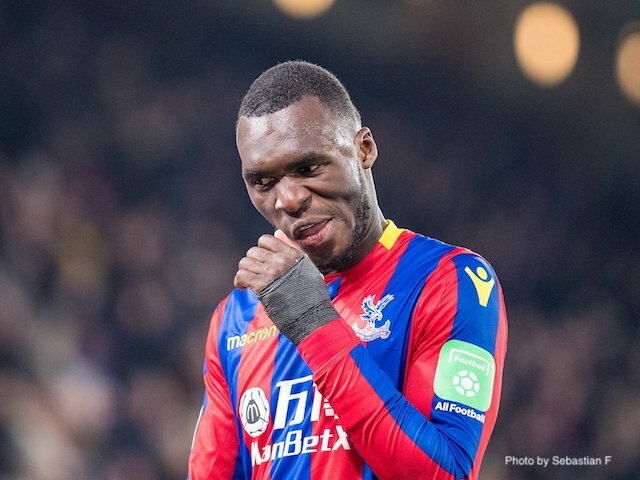 There are reports Hodgson isn't a fan but if Palace really do want to sell Benteke they will need to find a buyer willing to pay at least the £28m they recouped on him as any replacement of equal quality is likely to cost the same if not more. His agent Eris Kismet has done nothing to cool the rumours either. “I know Besiktas are interested in Benteke," he said this week. "I know Fikret Orman (Besiktas president) in person, he’s a great guy and he has told me he is interested in Benteke. "But his price may be out of range. What I can say is that Crystal Palace won’t sell him for under 20 million euros. The other big name Palace player liked with a departure, Yo's contract runs out this month and he is yet to sign a new one. 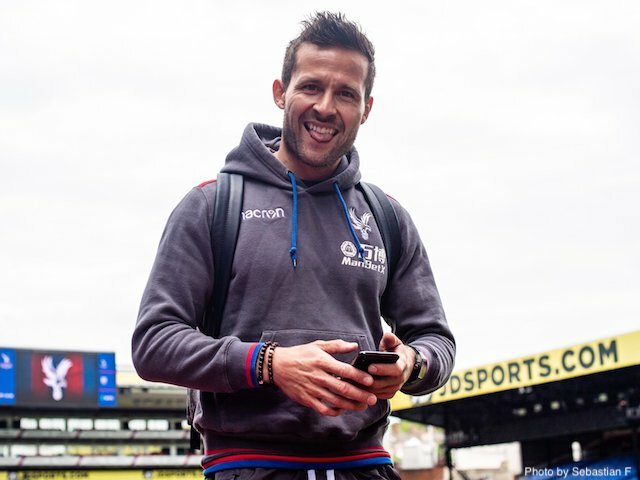 He has long been linked with a move to Marseille where best mate Steve Mandanda is back at, and a return to France does appear on the cards soon, but theEagles are reportedly hoping he will stay at least one more year. They have been in talks with the 32-year-old midfielder for a while about a new deal. Fellow Ligue 1 side Saint-Etienne have also been offered the chance to sign Yohan, according to Yahoo Sport France. But according to the report, at present the midfielder is out of reach financially for the team that finished seventh in Ligue 1 last season. Could he leave? Yes definitely? Will he? Maybe. Don't listen to all the rumours, it's simply agent talk. There are so many factors against why Wilf would leave Palace. He is on mega bucks here, plays every week and lives close to his family. He wouldn't get all of that at any of the Big 6. The latest rumour is a link to Tottenham for £70m but that is still way below what Palace value him at and would even consider accepting. Until they get above £100m I wouldn't worry. Linked with a move to Leicester but let's face it, never going to happen. According to the bookies, newly promoted Wolves are favourites to sign Bakary Sako back. The Malian's contract is up this summer so it's a fair possibility he could leave. 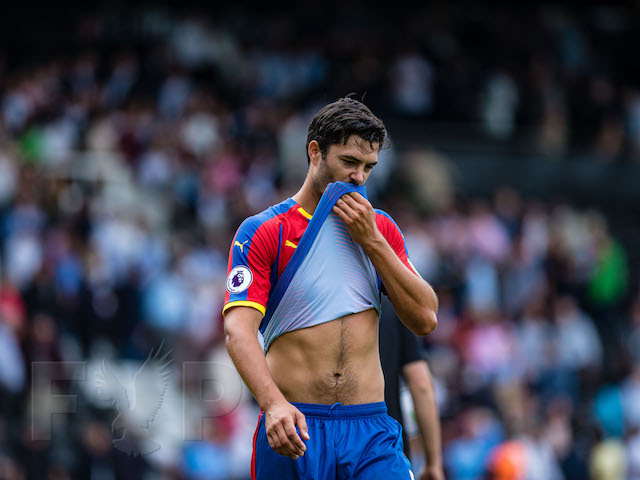 But then he is on a fair whack at Selhurst so it would take a decent offer from whoever wants him, although he would also come on a free as, like Yohan, his contract is up this summer. 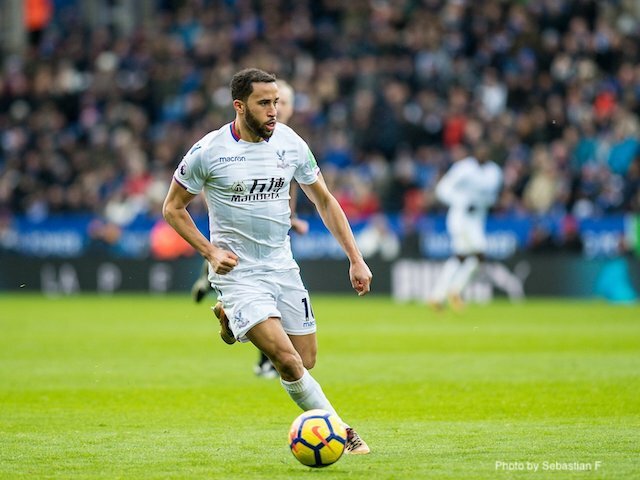 A return to Wolves where he made a name for himself in English football, could be romantic but his six goals last season for Palace before that injury in February showed he does have something to offer. James McArthur's contract does NOT expire at the end of the season, and that comes from the man himself. 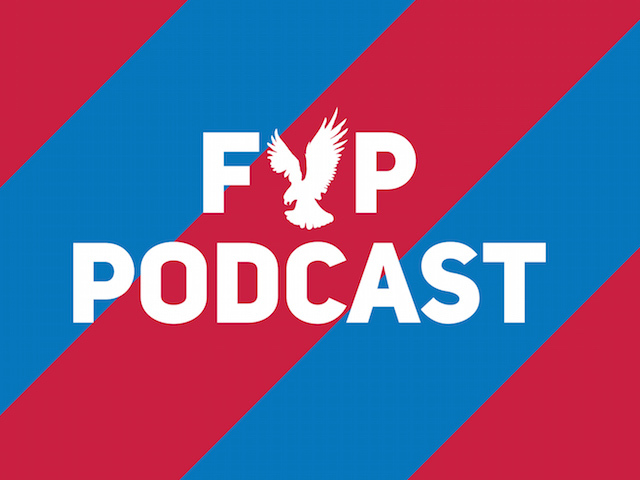 The 30-year-old Scottish midfielder joined the FYP Podcast panel this week - alongside Andy Street, Kevin Day and Steve Browett - to chat about all sorts of Palace related things. 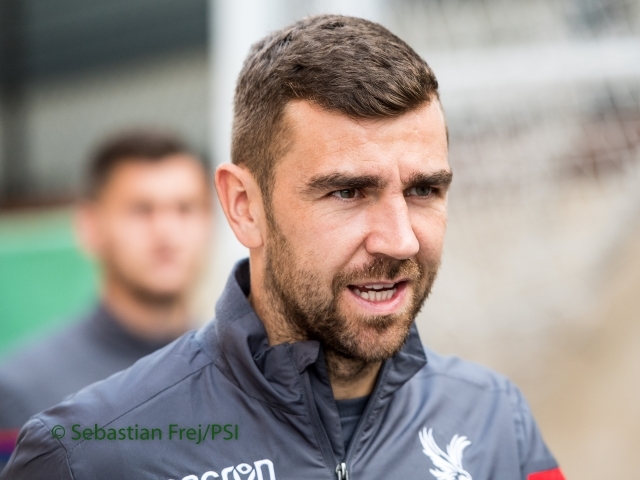 He discussed playing in a new position, what playing under Roy Hodgson is like, why he loves Eagles fans so much and loads more...including his contract status. 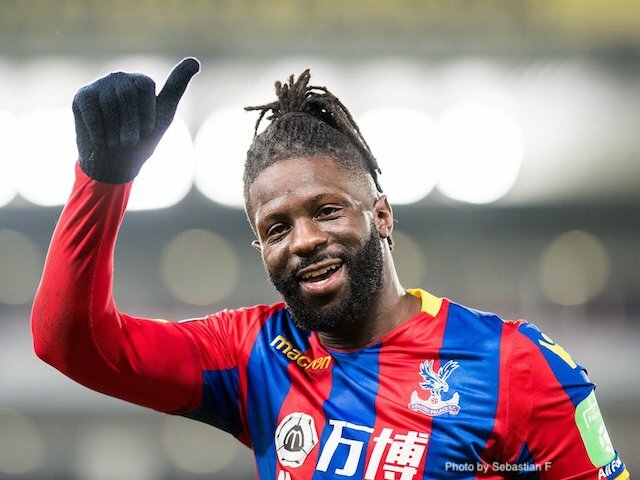 In the last few weeks rumours surrounding his contract at Palace have ramped up with lots of outlets reporting his current deals ends at the end of the season. Some have also linked him with a move to Rangers, the club he supported as a boy. But Macca opened up on the FYP Podcast to explain that actually he still has two years left to run on his current deal. "I've already got a contract, I signed a four-year contract two-years ago." 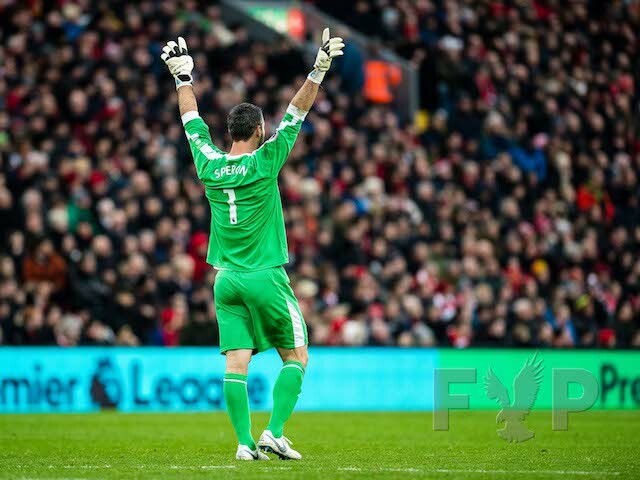 Asked if that means two more years at Palace he emphatically replied: "Yep!" So there you go. Panic over. Listen to the rest of the pod below where Macca provides some brilliant insight into life as a Palace player.